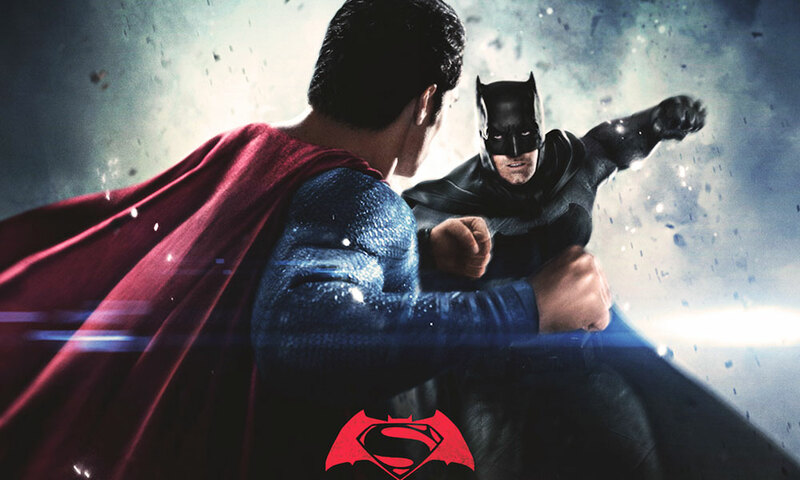 “Batman v Superman: Dawn of Justice” made a strong start in its first 10 territories on Wednesday, reports The Hollywood Reporter, offering some of the best opening days of the year so far. Belgium pulled in $191,000, despite some cinemas being closed following Tuesday’s terrorist attacks in Brussels. 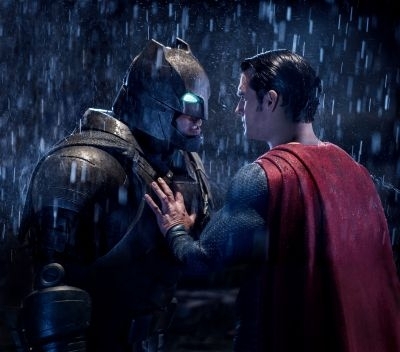 “Batman v Superman: Dawn of Justice” reached number 1 in each of the markets where it opened. It heads to Germany, Mexico, Brazil, Australia and Russia on Thursday, before reaching the rest of the globe — including China and the US — by Friday.